It’s Back! 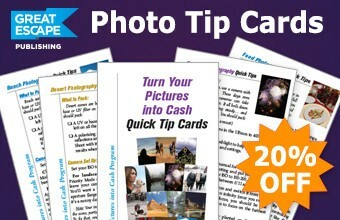 Get The Best Possible Picture Every Time With These Easy-To-Use Pocket-Sized Photo Tip Cards! 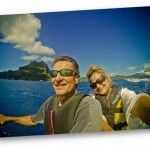 SnapnDeals brings you Great Escape Publishing’s Photo Tip Cards Pack for 20% off. Features 22 laminated ‘Cheat Sheets’ to quickly close the gap between amateur and expert photographer – in seconds. Include tips from the Pros on what it takes to make an image not only better … but more saleable, too. FREE Shipping Worldwide with OPTIONAL Expedited Shipping for Continental U.S.A. Grab this super cool SnapnDeal before it’s gone – limited time only! Which camera settings to use and any extra equipment you might want to pack. Unique challenges and opportunities for 22 different shooting situations, with expert tips for getting the most out of each. How to create the best images no matter where you are, so your work always stands out. With these handy “cheat sheets,” you can quickly close the gap between amateur and expert photographer — in seconds. Ever wish you could take an expert photographer with you when you’re out shooting? 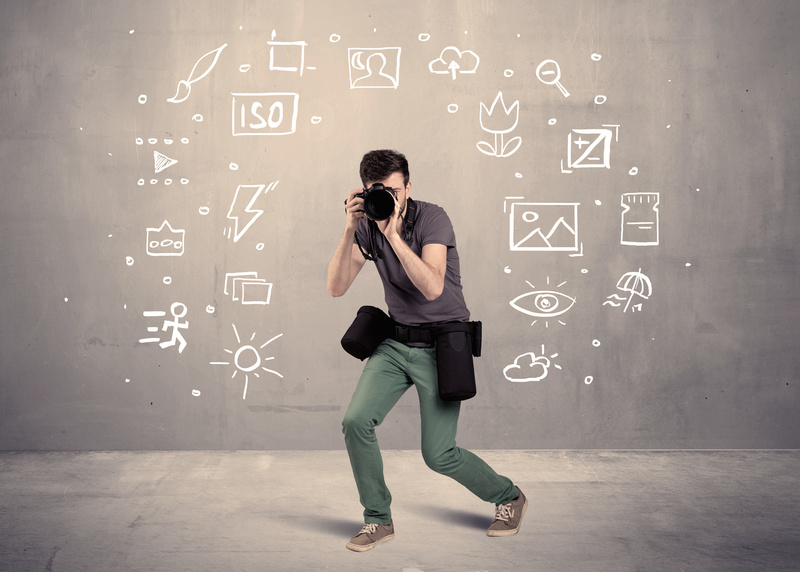 Someone you can ask: “What’s the best way to take a picture of that?” Someone who can show you what camera settings to use for the situation and give pointers for getting the best shot… So your pictures turn out beautifully, like professional-quality shots you could sell. 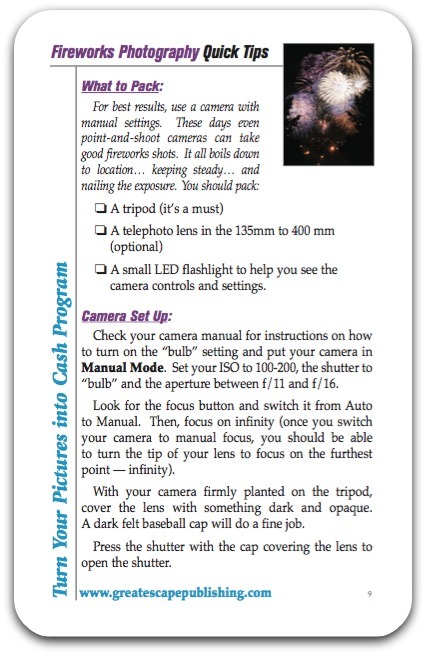 With Great Escape Publishing’s Photo Tip Cards, you get that expert advice, but in convenient little “cheat sheets” you can grab on the way out the door and keep in your pocket or camera bag without taking up too much room. 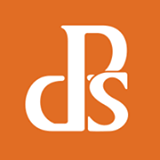 They include tips from the pros on what it takes to make an image not only better … but more saleable, too. 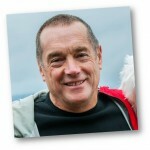 So you can start taking amazing pictures of people you know and everyday things – and return with photos that are good enough to sell, if you’re interested in making money with your images too. Plus, the cards are laminated. So they’re sturdy. They won’t disintegrate in a rainstorm… fade in the… sun or get bent in your camera bag. 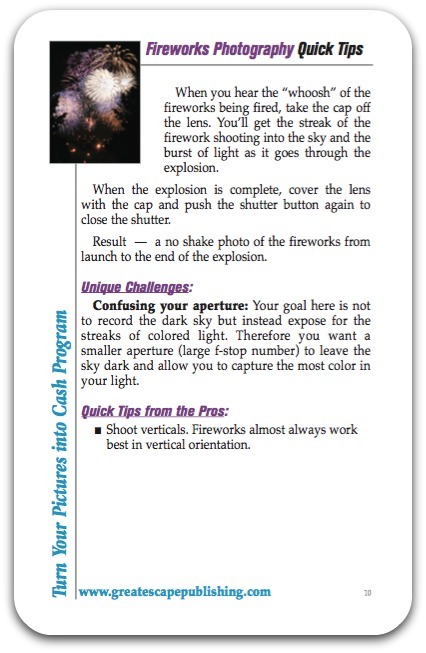 With the Photo Tip Cards, you don’t have to “know” everything about photography to take professional shots, because you’ll have all the important tips and techniques you need, right by your side. Your family and friends will think you’ve been practicing for years! Beach shots without glare — you’ll see details in the waves and sea foam that only the pros know how to capture … PLUS, no more hard shadows — these pictures sell! Ever taken pictures in the snow — and the whole photo comes out gray? Not anymore. 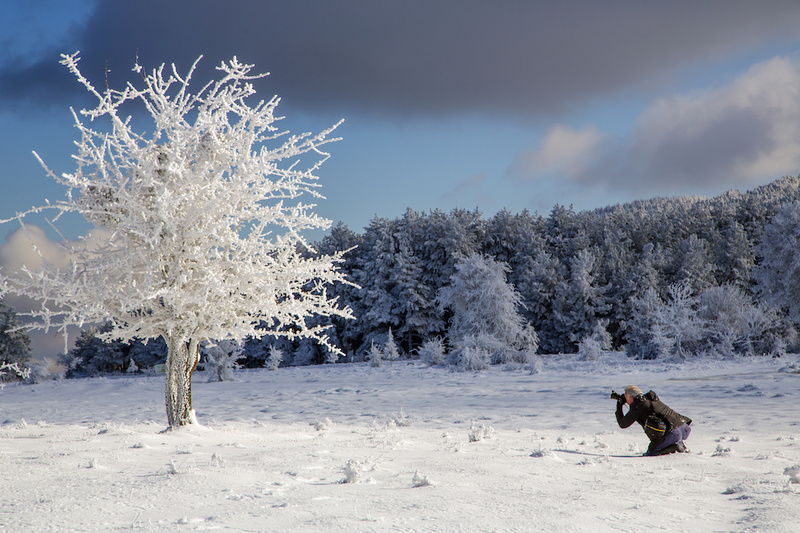 A quick look at your Snow Photography Photo Tip Cards will cure that immediately … bring an extra battery, and cash in on this secret! Pet and people photography settings — these are real crowd-pleasing shots once you know how to snap them! 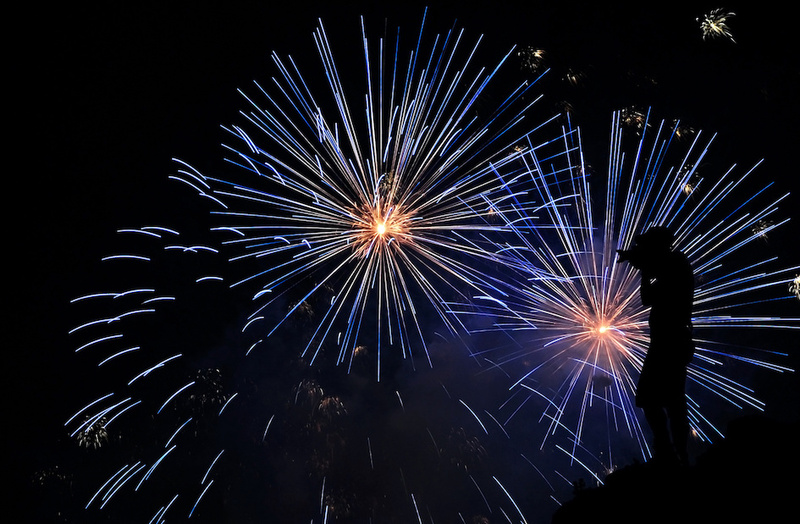 How to capture fireworks and other night-lighting issues — very profitable because few people do it right — and you’ll be one of them! Sports fans! Sports photography is a high-dollar item and a lot of fun, but most amateurs never “get it.” Here are hints for soccer, basketball, baseball, football, NASCAR — anything fast-action, you could get the paying shot where others fail! Moon photography … Get that perfect shot of the moon, without leaving everything else underexposed … anytime of the night or even during the day! Love the water? … Take your camera with you! … along with the Underwater Photography card! Learn the best angles and lighting for capturing great photos while snorkeling or scuba diving. How to find the settings for your camera that work best with studio lighting … ensuring every shot will be absolutely, perfectly exposed. Want to perfect your holiday photos this year? Successfully capture the bright lights of the holiday season by following the quick tips on your Christmas Lights card. Food and Restaurant Photography … from motor oil to lipstick, learn the special tricks you can apply to different foods to make the photos more appetizing … as well as the best settings to use when visiting a new or favorite restaurant. Hate it when your picture comes out blurry? Learn about Image Stabilization and what you can do to combat camera shake. Michael Gauthier was approaching 60 when he realized that he was tired of his job… but he also couldn’t retire. So he started looking for an alternative. With no experience behind him, he dove into photography. He started taking photos for a local newspaper. Then he branched out to weddings… little league… community events, and more. Now he’s able to quit his old job and take on photography as a full-time pursuit. 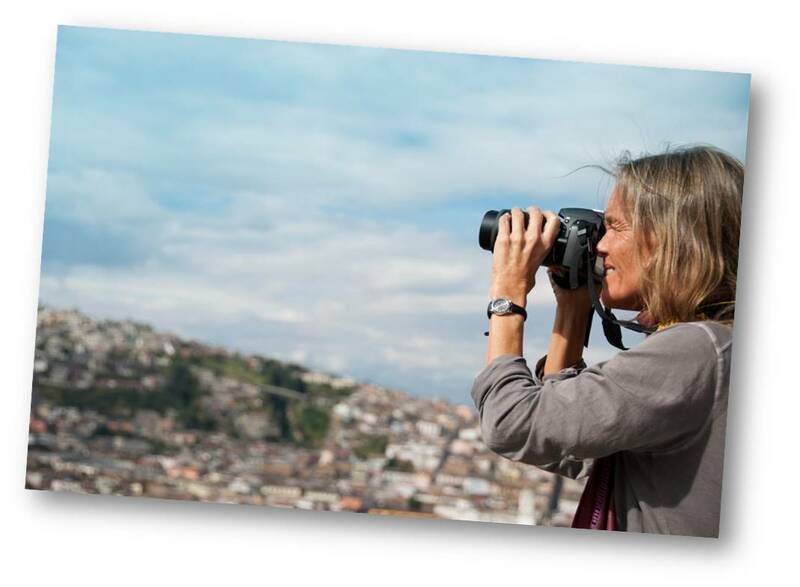 Deborah Kolb loved photography from the beginning. But she pursued other ways to make a living. Eventually, though, her artistic side yearned to come out. 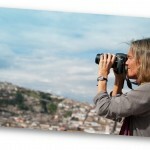 She discovered her love of photographing people… and started submitting her photos to stock sites. She just surpassed her first $10,000 in stock photo income… And has started a lucrative side-business taking boudoir photos. 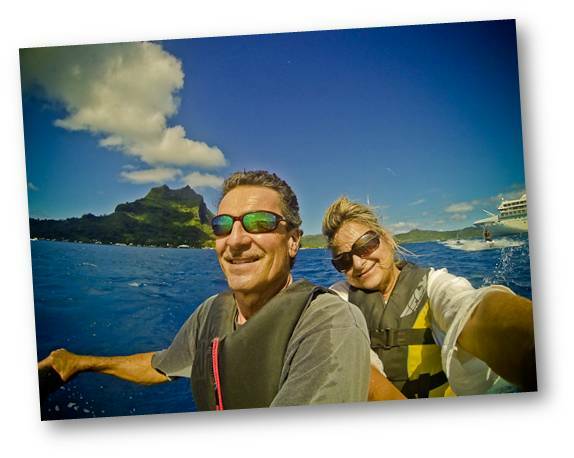 On top of all this, she and her husband just got back from Fiji, where Islands Magazine sent her on vacation for winning their “Best Readers Photos of 2013” contest with a photo she took on one of our workshops! 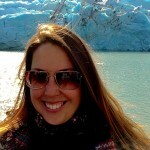 Kristen Bentz loved taking photos on vacation from her 9 to 5 job. People always told her she took great photos, but she didn’t think anything would come of it. On vacation, she sold some photos of a cruise she took to another passenger… and thought maybe she really COULD sell her shots. Then one day lightning struck… literally. She started photographing lightning near her home and loved it. 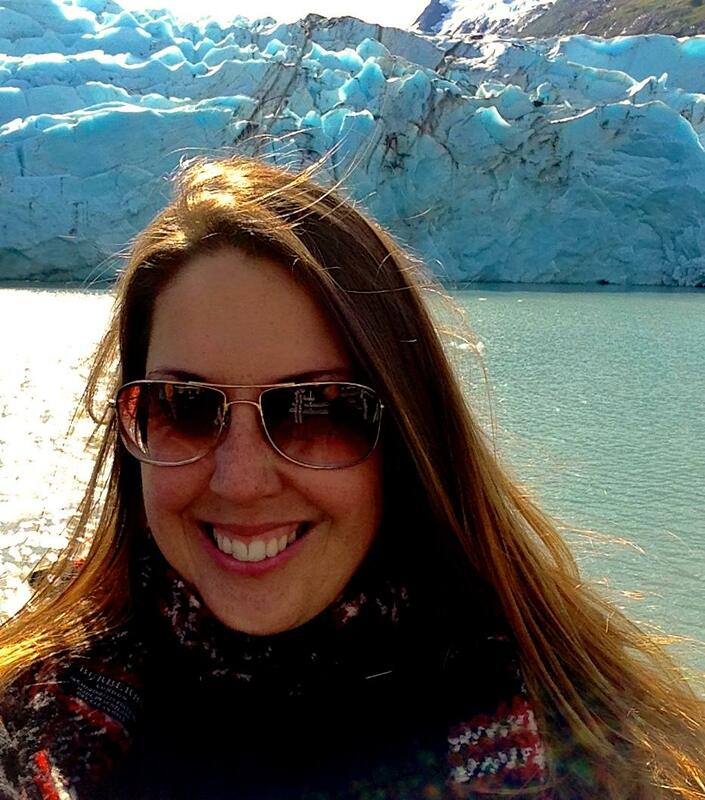 She learned how to sell her shots and went on to make $6,200 in just one weekend at a craft fair. Things have snowballed for her from there. She’s branching out into shooting headshots… she’s gotten her start in stock… and she now knows she can make $2,000-$6,000 in a single weekend when she needs extra cash. What great peace of mind that is. FREE Standard Shipping for International (Worldwide), Alaska, Hawaii, Puerto Rico, and all US Territories: 2-6 weeks depending on location. * Please note: We cannot expedite shipping to P.O. Boxes.